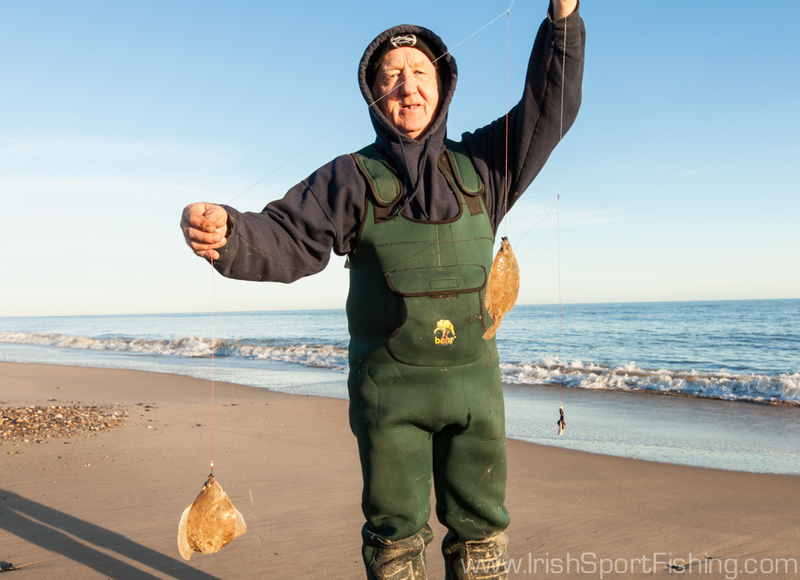 This Thursday sees the first day of the Irish Winter Beach Festival take place on Wexford beaches. While the number of anglers taking part is down compared to the old days when the match fishing scene was much bigger, this remains one of the more prestigious competitions in this country. This prestige is achieved due to the fact that it attracts many excellent anglers from around the country and overseas. The field is a highly competitive one and if things go right for you on the day (along with a bit of luck!) i think the winner could be any one of thirty anglers. 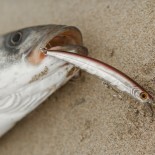 The beaches should produce fish. There are southerlies forecast for Tuesday, so this should stir things up and put a bit of colour in the water. The flounders will be in close, the dabs and whiting slightly further out, and if it does happen to be scratchy distance could come into it. 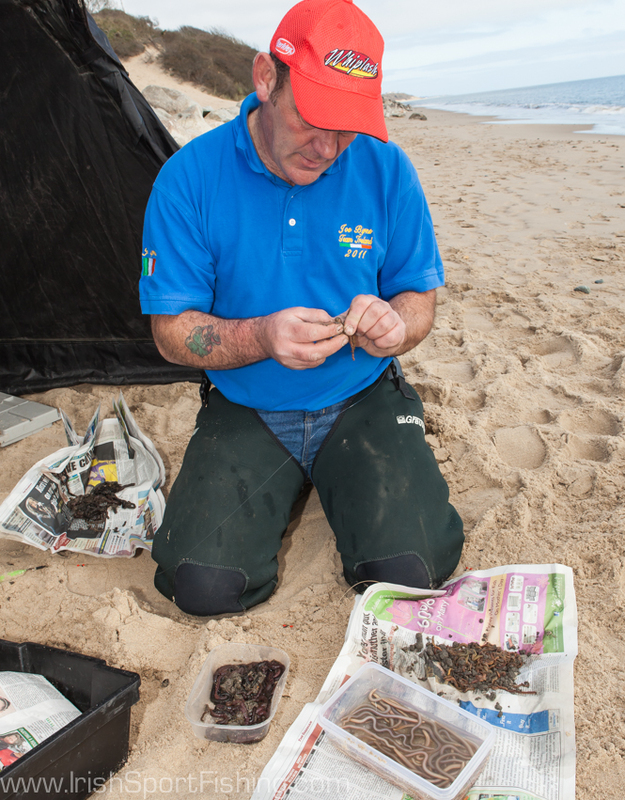 Figuring out what to target, at what range, and at what stage of tide will be the key! Ballinoulart/Morriscastle should have plenty of dabs with some flounders and whiting. Old Bawn and Kilgorman might see a few more flounders caught, but each end of each beach could fish differently to the other. For example Kilgorman fished well last week, but some catches were dominated by dabs and others by flounders. Should be an interesting match anyway with plenty of good battles! Best of luck to everyone fishing! 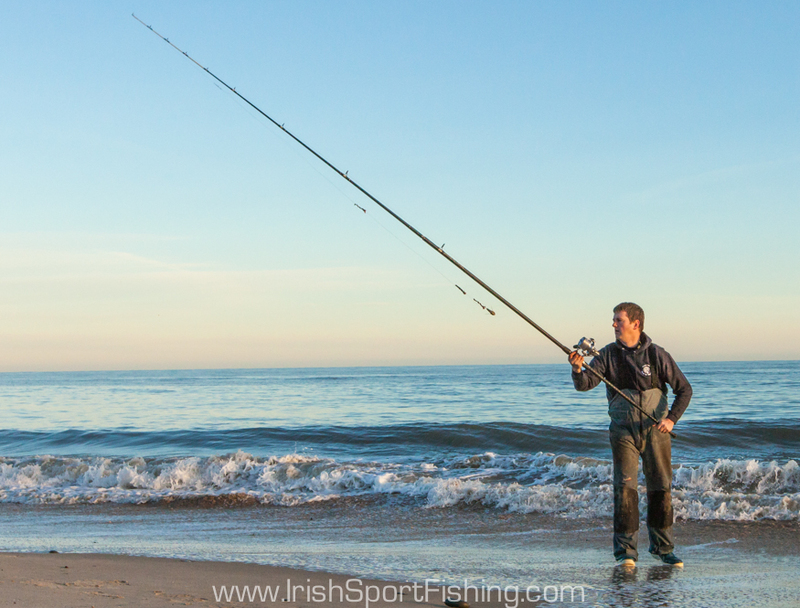 This entry was posted on January 20, 2014 by steve and tagged Fishing in Ireland, Irish Sport Fishing, Irish Winter Beach Festival, Kilgorman fishing, Kilmuckridge fishing, match fishing, Sea Fishing Ireland, shore angling, wexford fishing, www.irishsportfishing.com.